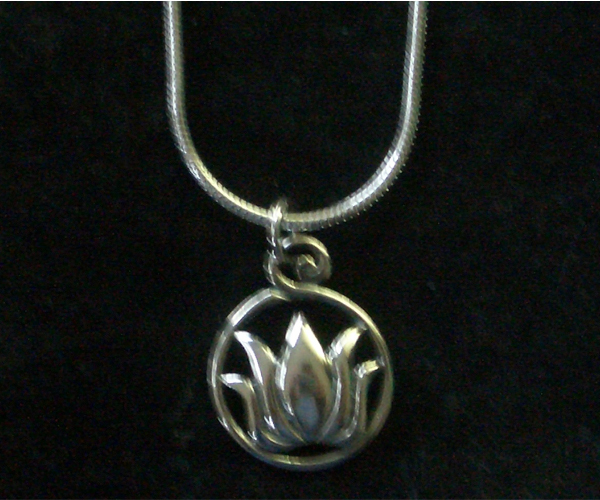 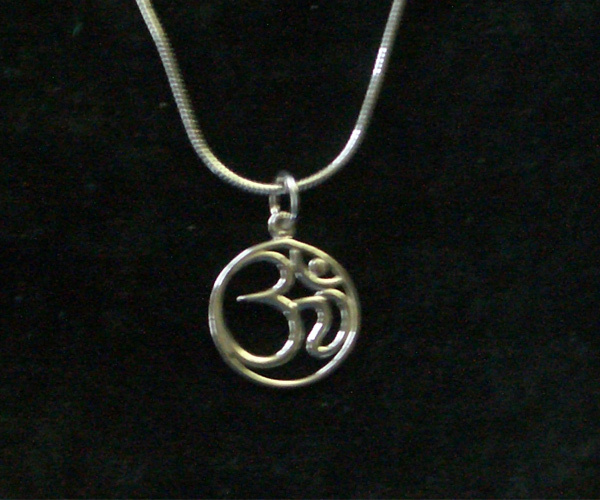 Sterling Silver pendant with "good health" scribed in sanskrit comes on an 18' sterling silver chain. 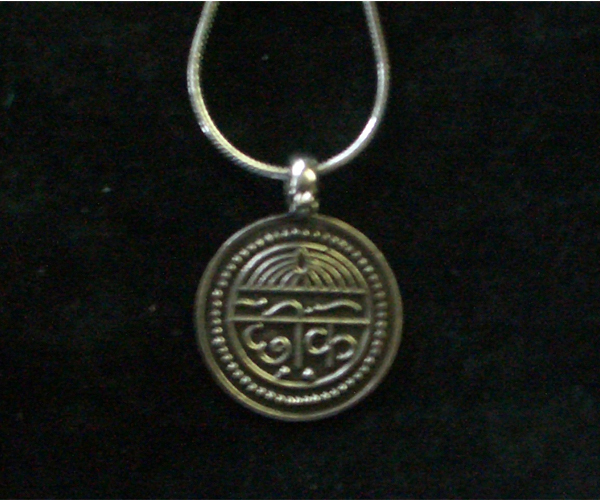 This piece carries a great wish, for good health. 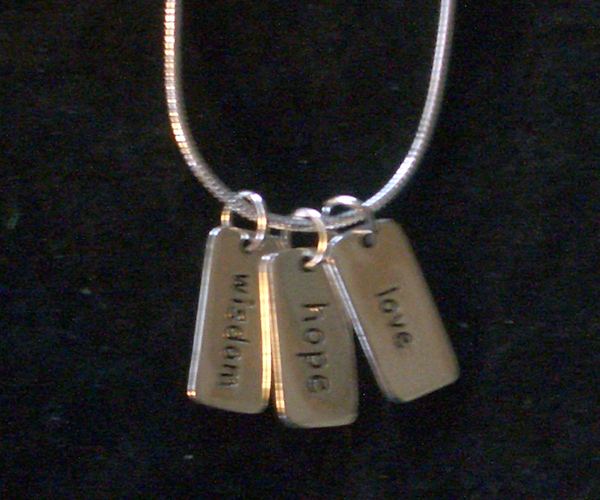 It make a great gift and a really fun piece to wear yourself!